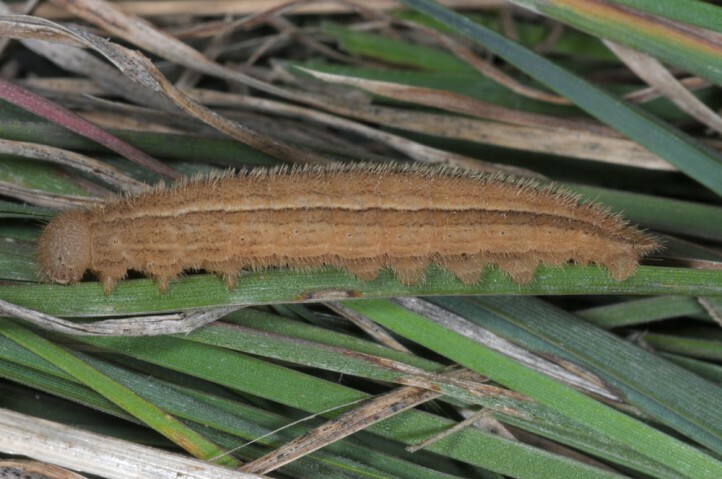 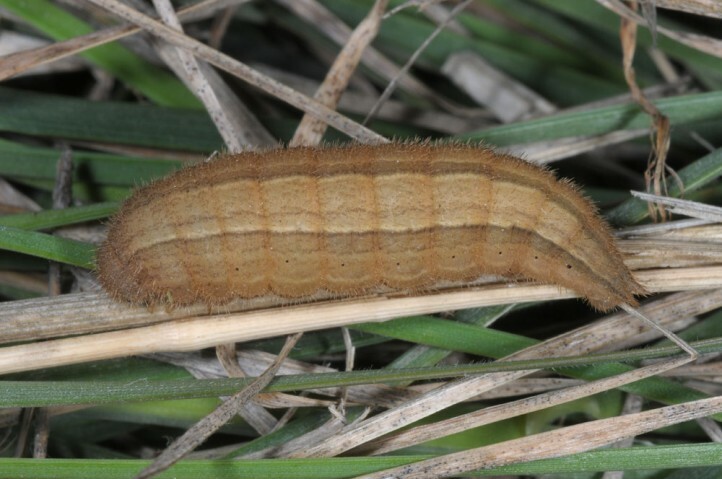 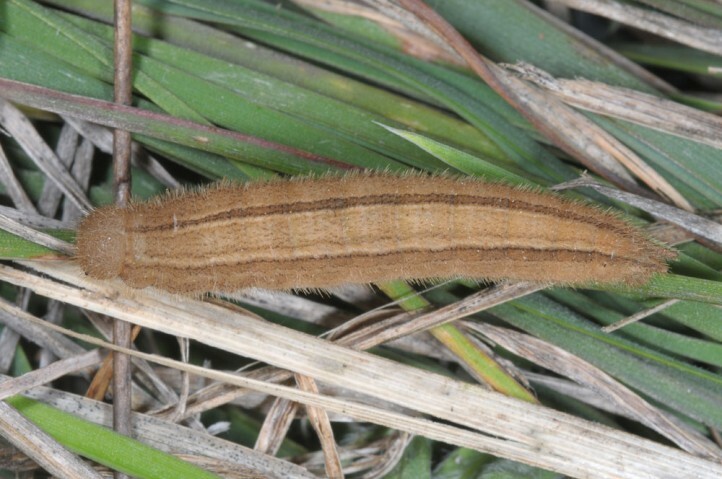 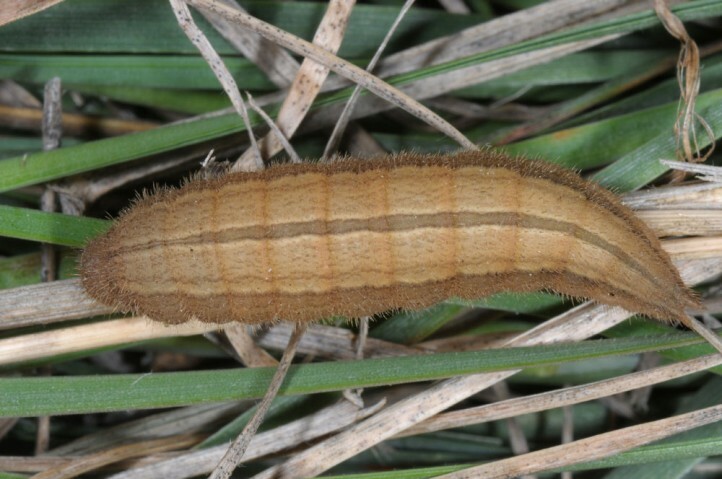 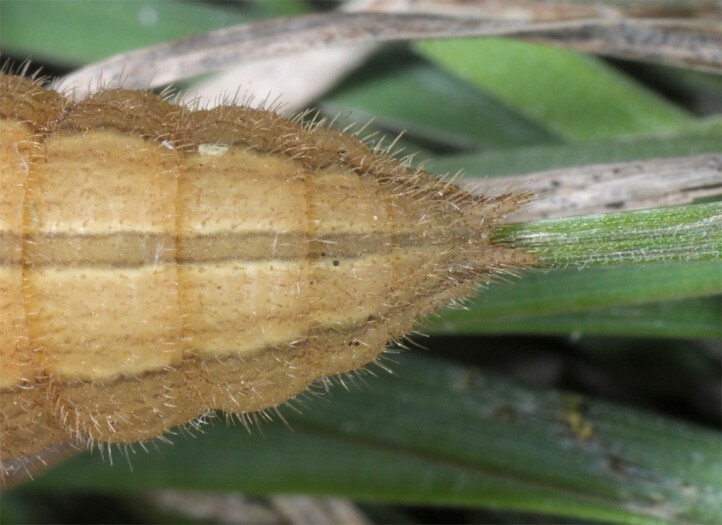 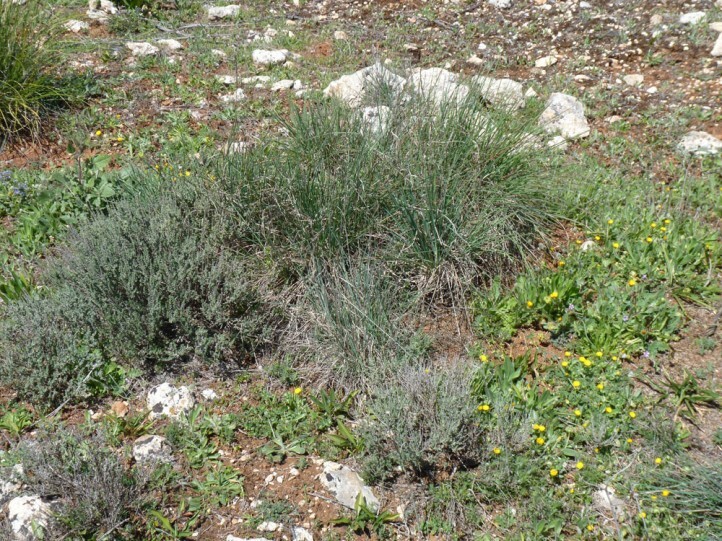 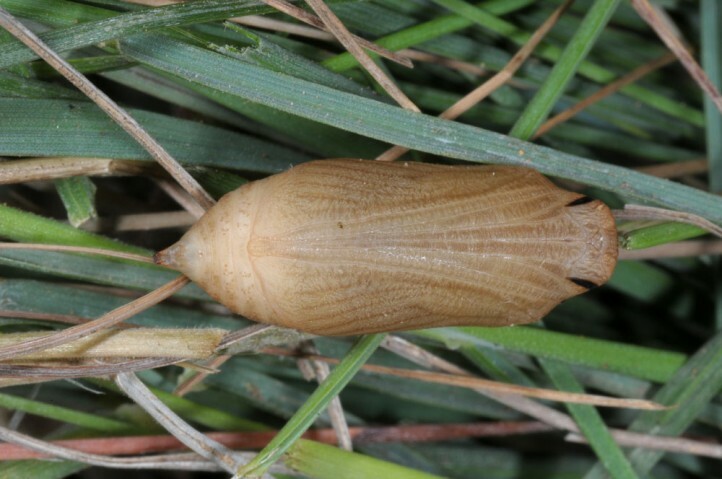 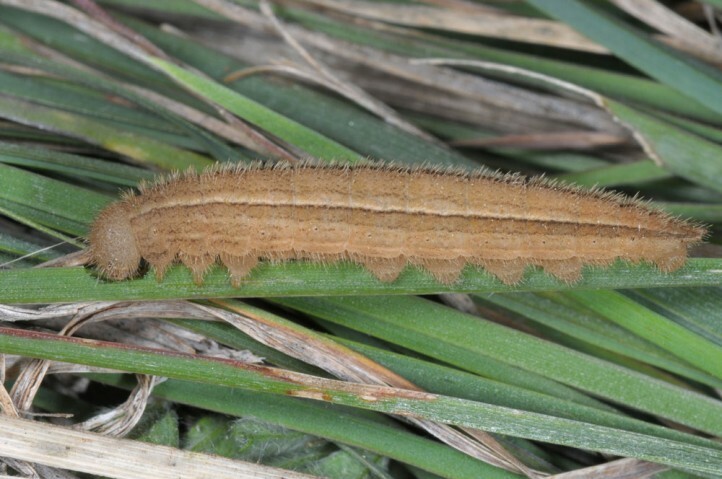 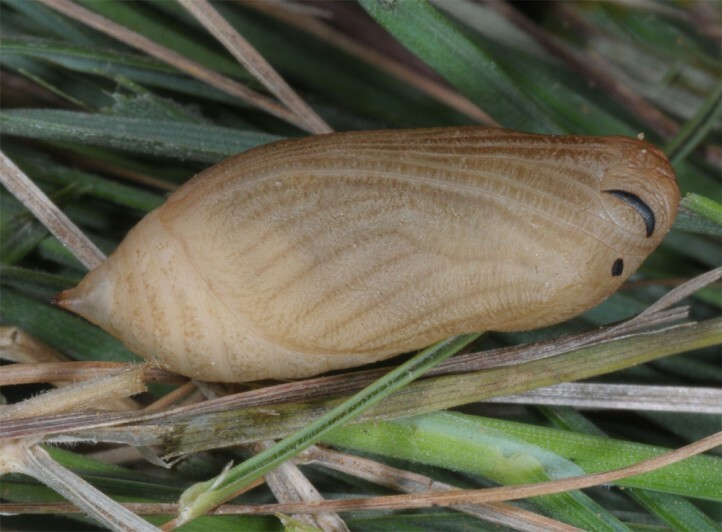 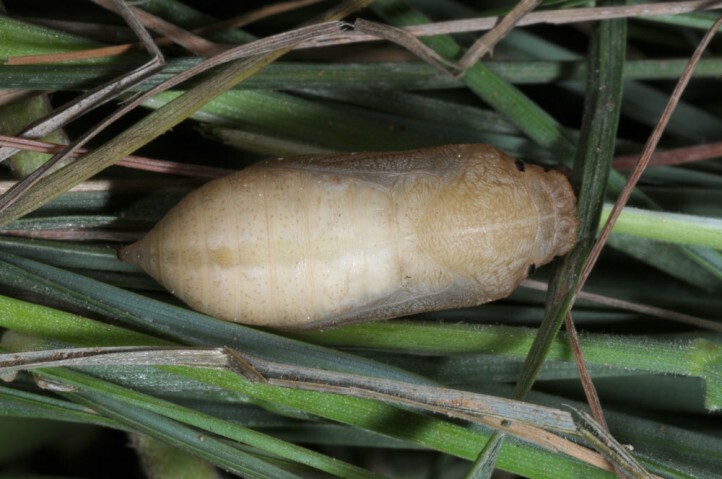 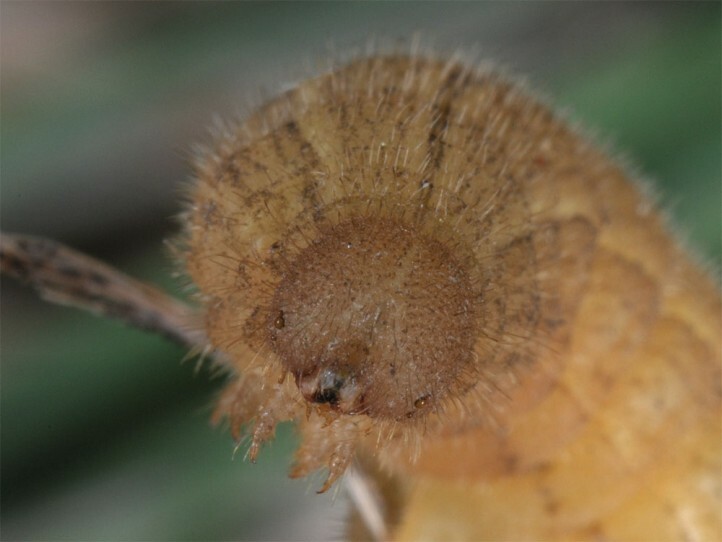 The larvae feed on grasses, most often species growing in tufts. 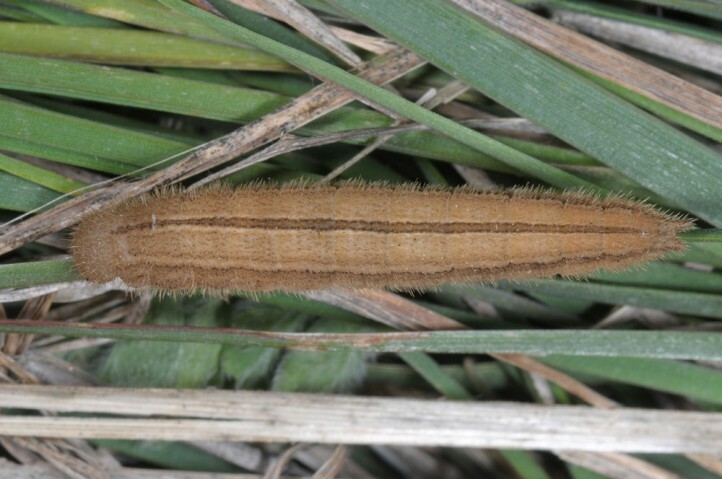 I recorded larvae commonly in tufts of Dactylus glomerata hispanica near Granada (S-Spain) in late March 2015. 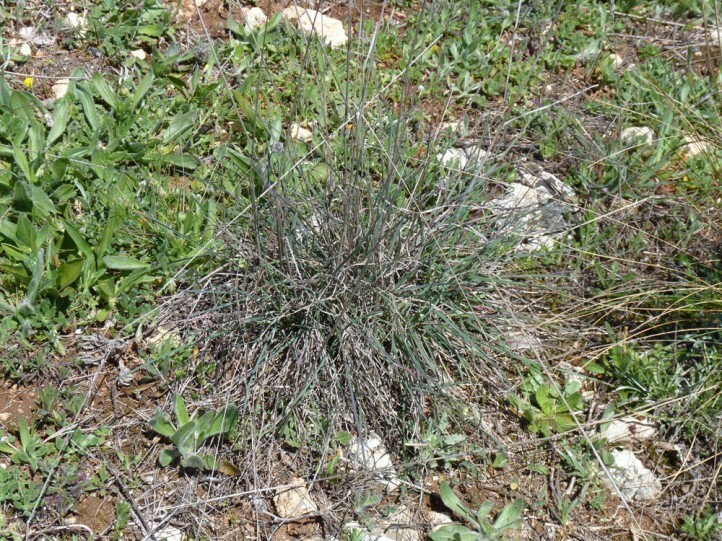 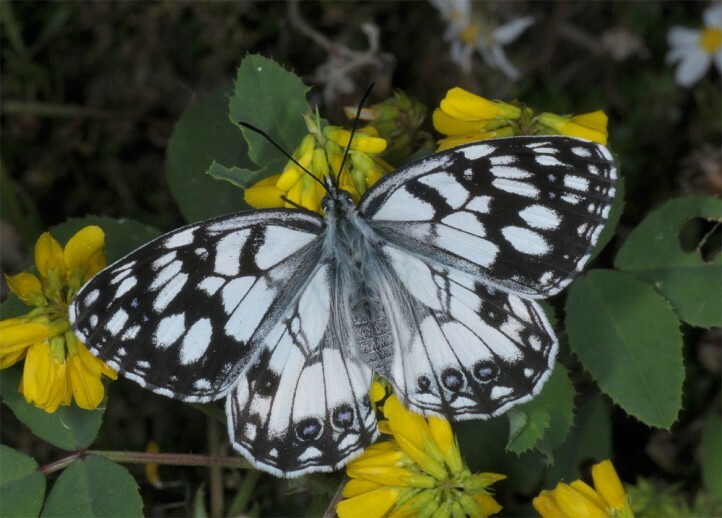 Melanargia ines inhabits dry nutrient-poor grasslands, pastures, rocky slopes, garigues and similar hot and dry places. 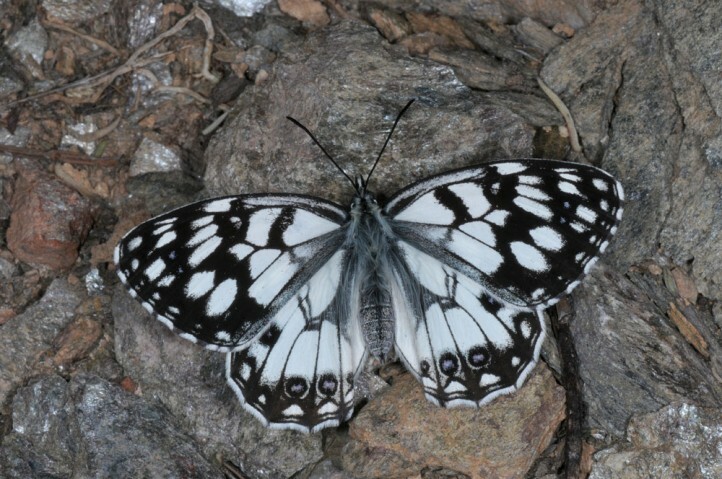 The adults appear in spring between late March and May, in higher altitudes also in June. 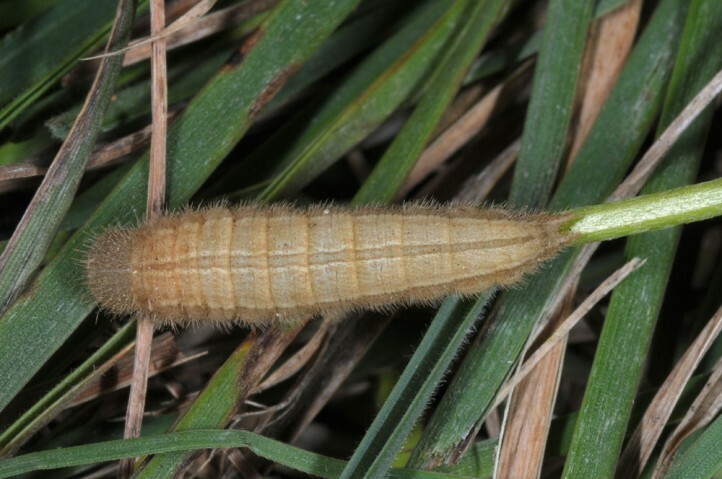 The young larvae estivate and develop from autumn to spring. 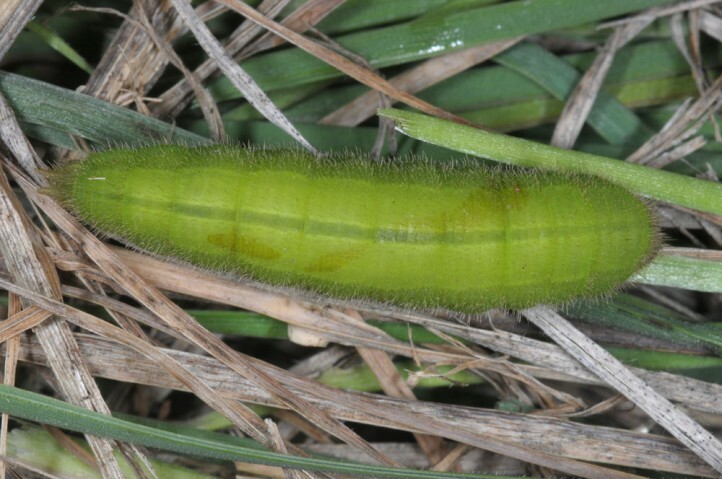 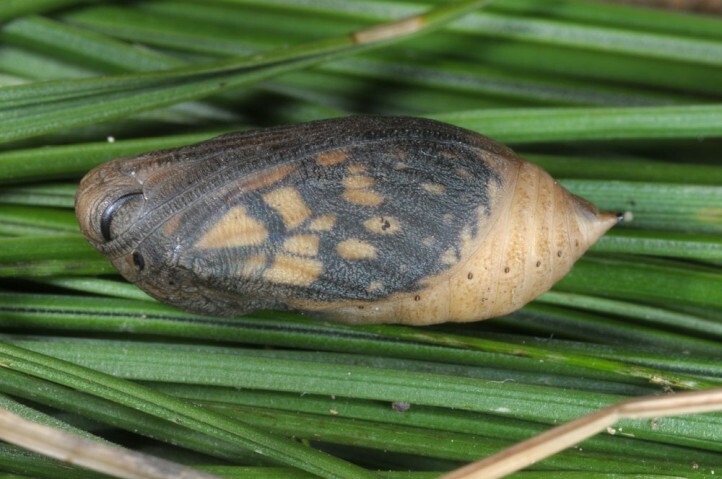 Mature larvae are often brown, but sometimes also green. 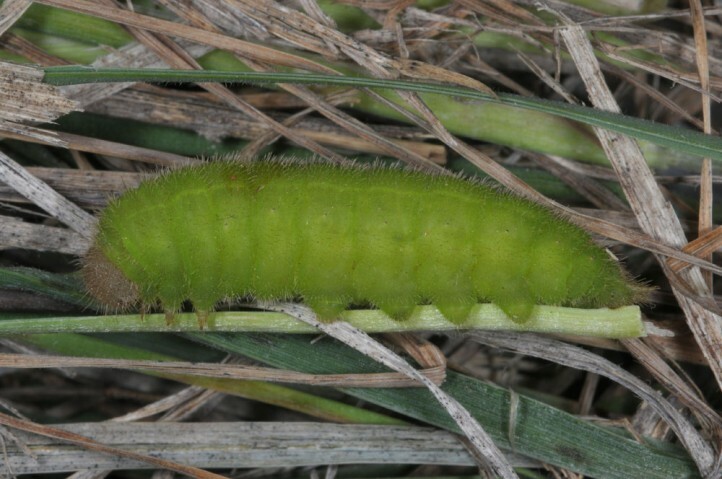 I already recorded fresh males near the coast in S-Spain (Motril) and still many larvae near Granada in app. 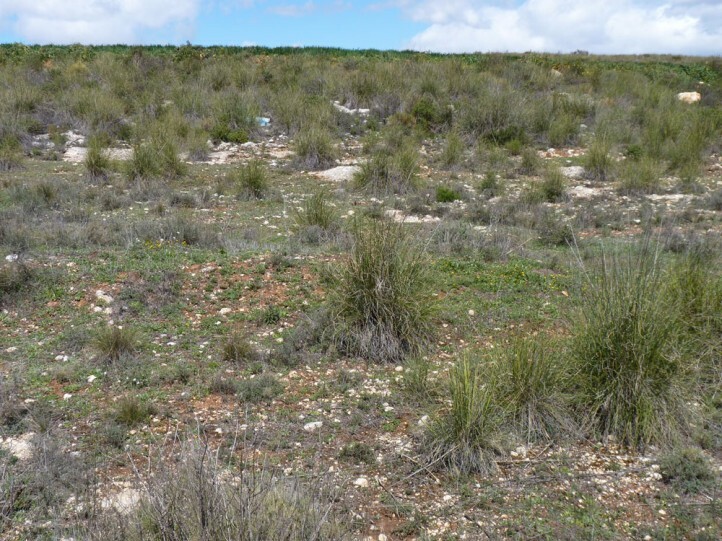 600m asl in late March 2015. 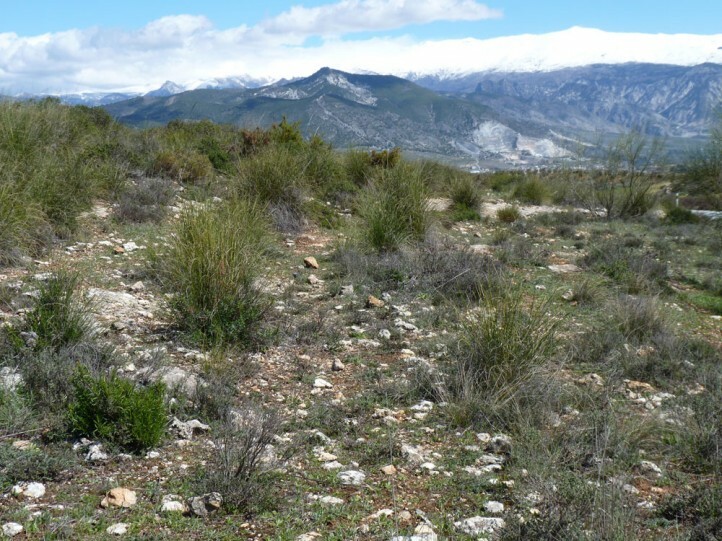 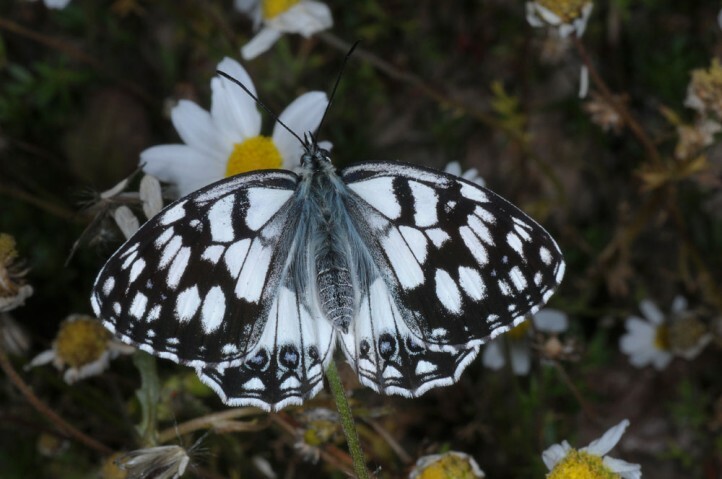 In Spain, Melanargia ines has already been pushed back severely in last decades due to EU-funded extreme expansion and intensification of agriculture (vegetables, fruits, olives). 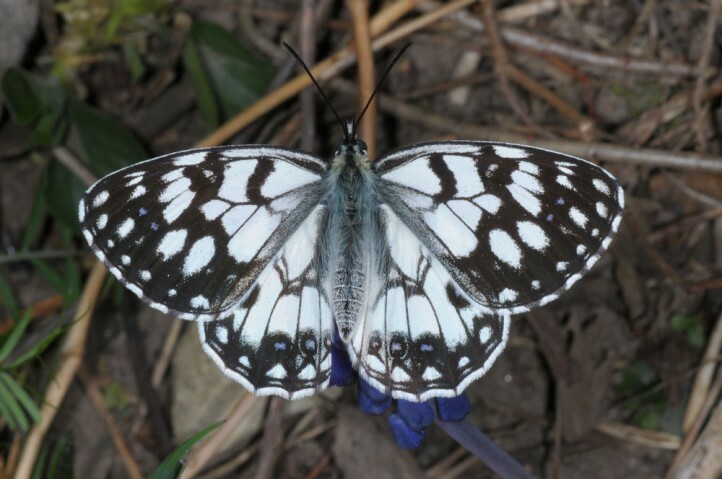 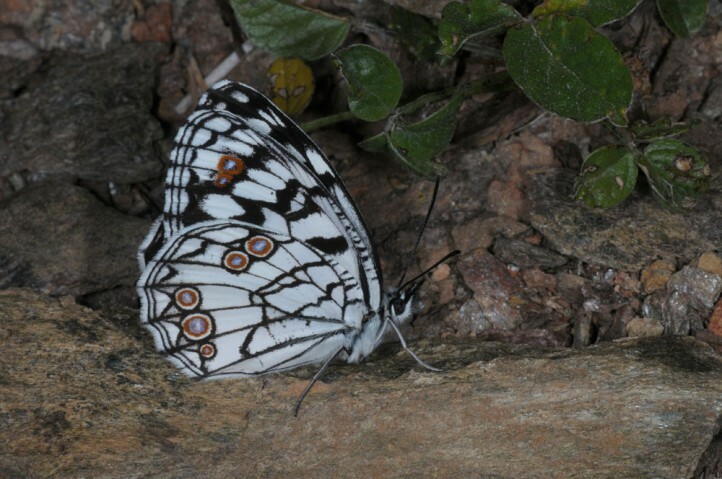 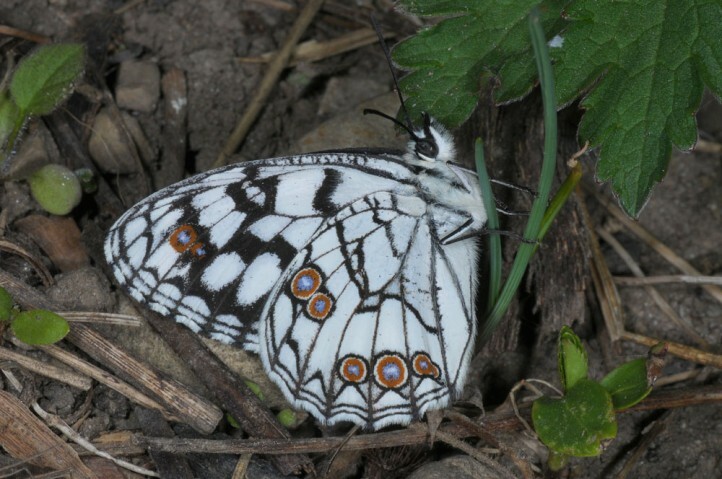 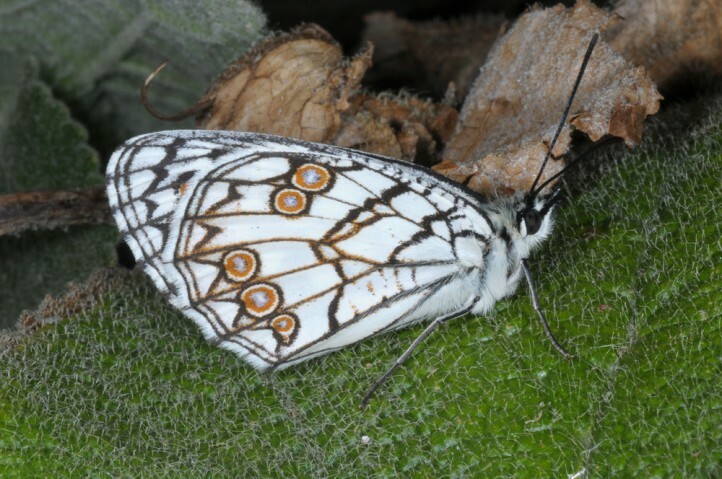 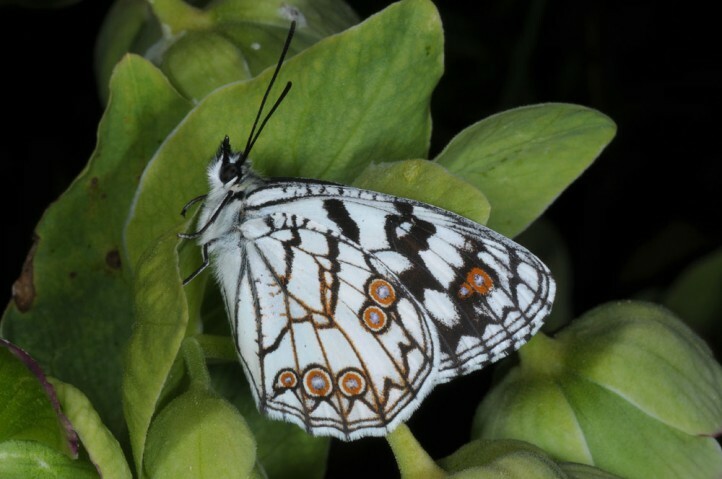 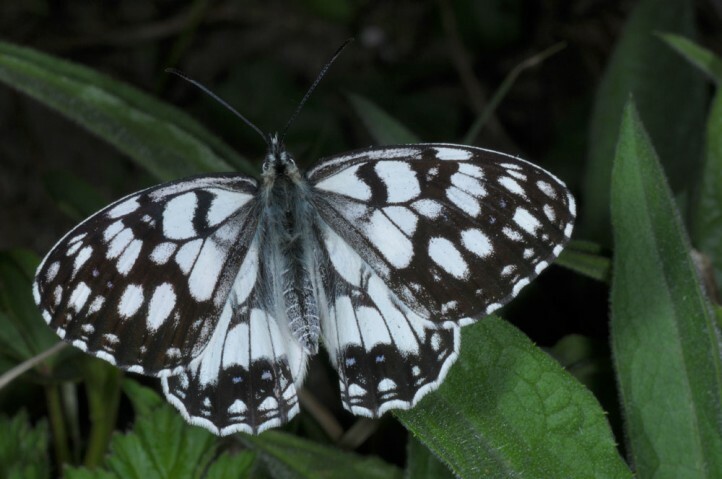 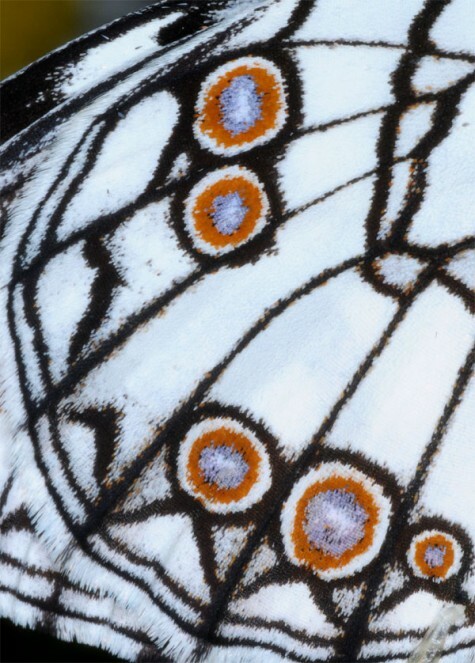 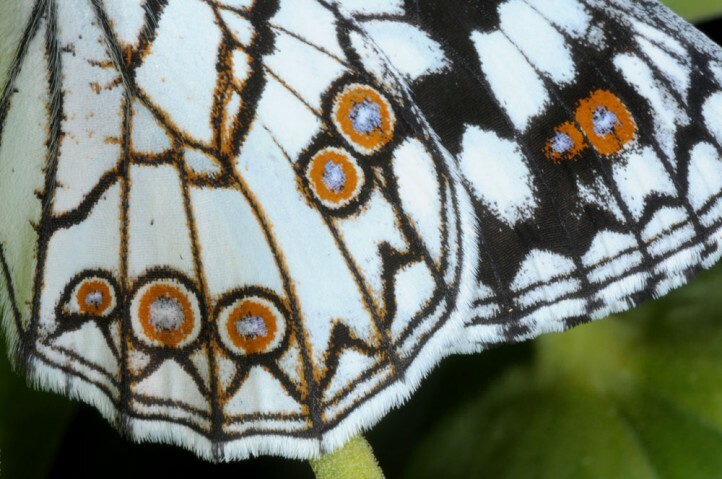 Where there are still habitats, Melanargia ines usually shows a high density. 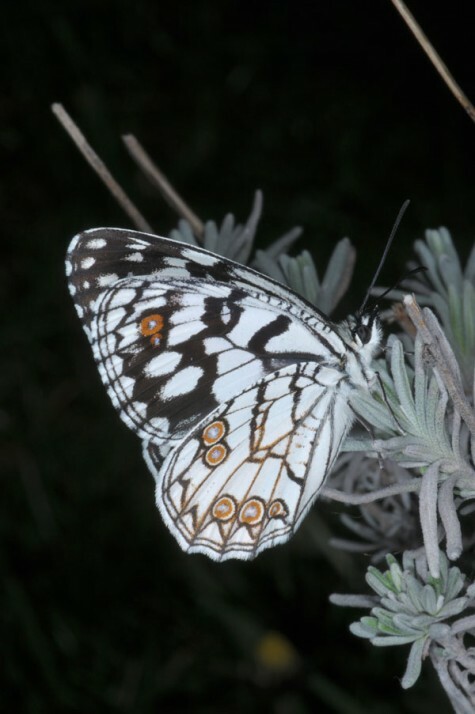 Melanargia ines occurs in N-Africa and the Iberian Peninsula.